Matthew Anderson is President of Broadtower Insurance Solutions, Inc., the nation’s largest National Marketing Organization dedicated to long-term care planning and insurance. In his role with Broadtower, Matt oversees LTC distribution, affiliate recruitment, and leads Broadtower’s focus on Asset Based Long Term Care sales. 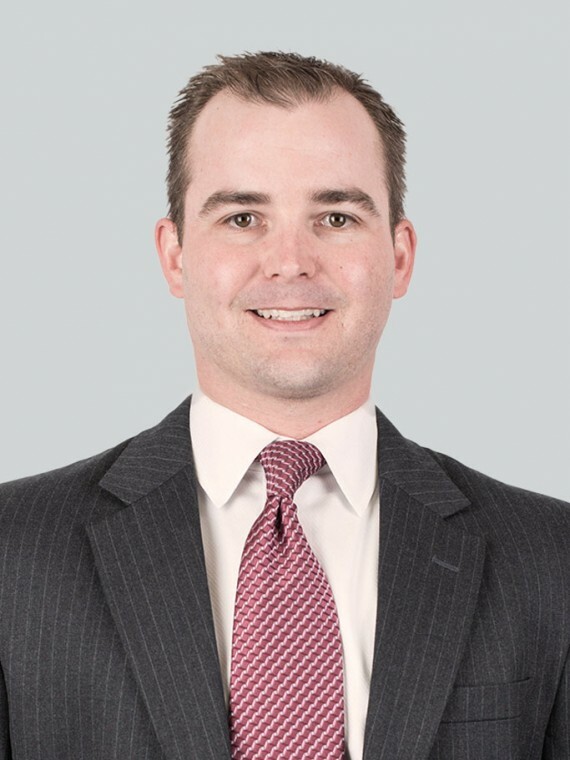 After completing his Bachelor’s degree in Economics from Hampden-Sydney College, Matt began his financial career in 2004 with Wells Fargo Bank. First, as a banker and later as a financial advisor, Matt broadened his financial scope by completing the Certified Financial Planner program at the University of California- Irvine. Matt has spent the last 6 years dedicated exclusively to the Long-Term Care marketplace. His diverse financial service background has helped him approach Long Term Care using both traditional and alternative Asset Based LTC solutions. During his free time, Matt enjoys playing golf and spending time with his wife, Josie, and their two boys Ethan and Parker.